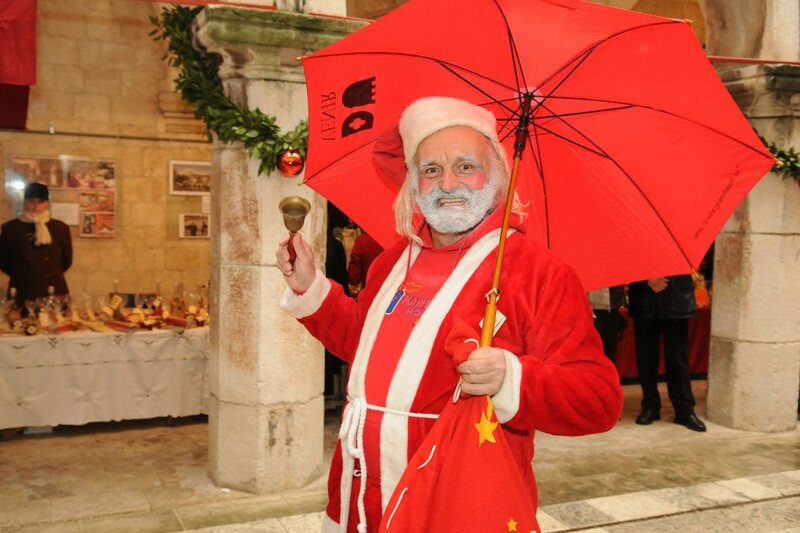 Children have the opportunity to meet Father Christmas on Saturday with the opening of a Christmas marquee in Dubrovnik’s old harbour. Opening at 10 am, Vrtuljak Klub will perform with fun games for kids and the chance to be photographed with Father Christmas. Sunday brings kids karaoke at 11 am. The marquee will offer cooked food, mulled wine and sweets for all to sample. Performances by vocal groups and bands will add to the festive atmosphere in the evenings so be sure to visit!